Offering not just a simple front door service, but also the full White Glove experience! Delivering to any UK address as standard, no matter what the size, weight or shape of your parcel is. 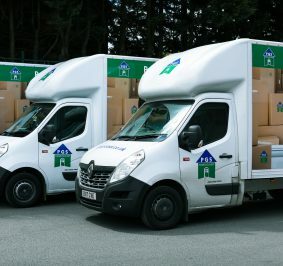 We offer a full range of personalised delivery services, so you get the best possible service for you. Our aim is to provide trustworthy and dependable services to you or to your customers. 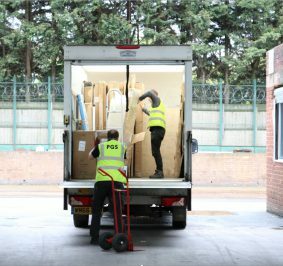 To complete your delivery, PGS Global Logistics offer access to our bespoke IT integration and outward communications, so you can see exactly what is happening, and where your delivery is.